Egypt's long history has no more mysterious reign than that of Akhenaton, disciple of the One God, the Aten. Akhenaton abolished the worship of all other gods in Egypt and built a city devoted to the Aten, ruling for a decade of increasing civil unrest. Without a son of his own, he was forced to accept his brother, Smenkhkare, as co-pharaoh. The story unfolds through the eyes of Nofret, a slave girl, who comes to know more of the king and of his city than most. 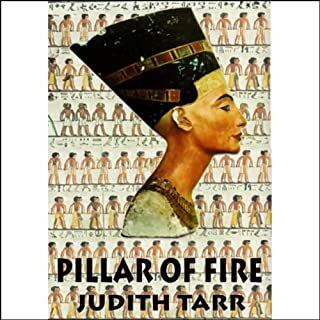 In ancient Egypt, a woman might be king - but the price she paid would bind her soul for eternity. Hatshepsut, the Great Royal Wife, is bound in marriage to her brother, Thutmose, whom she despises. When the king dies while his son is yet a child, Hatshepsut raises herself from queen regent to ruling king. And all the while, the royal heir, the son of the concubine, watches and waits. In 336 B.C., Egypt lies under the yoke of Persia. But a spirit of fire has risen to blaze across the world. His name is Alexander, and he is the destined conqueror of the Persian Empire - and the king foretold of Egypt. Meriamon, daughter of the last Pharaoh, journeys out of the Two Lands to find him and bring him home. From the battlefield of Issus to the siege of Tyre, from the founding of Alexandria to the divine revelations of Siwah, Meriamon both leads and follows her divine charge, who becomes her friend and her chosen king. 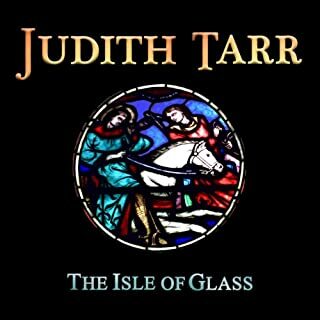 World Fantasy and Crawford award-winning author Judith Tarr brings magic to the path of a pope. The charismatic Jean Brassard provides the lilting French accent underpinning this performance of the historical fantasy (based on the written record and rumors surrounding Pope Sylvester II) of how a farmer’s son from a small French town makes the unlikely ascension to the "Throne of St. Peter". 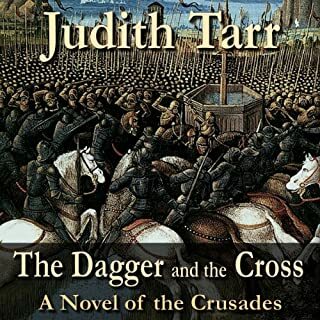 As Europe struggles to emerge from "the Dark Ages", young Gerbert attempts to escape the fields, studying mathematics, astronomy, and, with the help of a religious mentor, the magic that will help him claim for himself the apex of religious and political power. Gerbert was a farmer's son in an obscure town in France, but his gifts of mind and intellect were so remarkable that even in the feudal world of the tenth century, he could rise far above his station. Princes and prelates courted him; emperors called him friend and teacher. He brought the lost art of mathematics back into Europe; he was an astronomer, a musician, a builder of strange and wonderful devices. In the end he reached the pinnacle of the world, a seat so lofty and an authority so great that he answered only to God Himself. But Gerbert was more than a simple professor of the mathematical arts, or even a prince of the Church. As a young student in Spain, guided by his priestly patron, he entered into the study of another art altogether, a hidden art, mastering mighty powers of mystery and magic. Magic, as every student of the art knows, has a price - and the greater the magic, the higher the price. The magic that came to Gerbert was very great indeed. 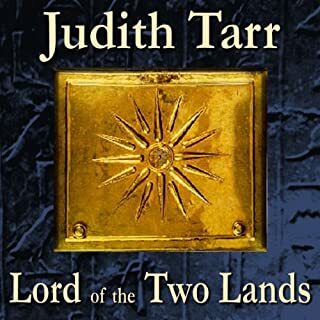 ©1989 Judith Tarr (P)2013 Audible, Inc.
Hard to categorize but good. What did you love best about Ars Magica? The attention to historic detail and the mores and predjudices of the era. 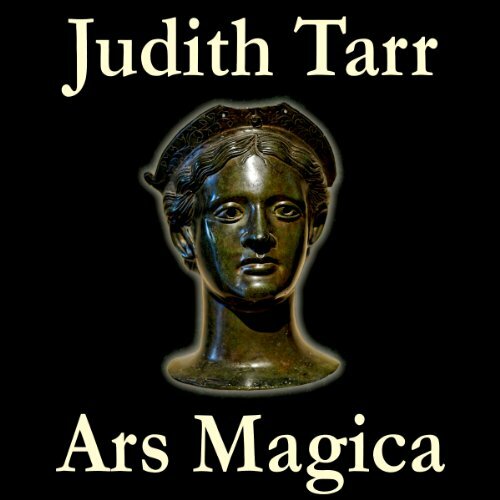 What other book might you compare Ars Magica to and why? None, this is definitely a creature unto itself. What aspect of Jean Brassard’s performance would you have changed? Sorry, but his accent is hard to get used to during the novel. His french accent was extremely pronounced at the start of the book which made it hard to understand. After a while he turns the French accent down a few notches and the narraration is much better. This is a book that is hard to place into a genre. It is definitely fantasy but more of a historical novel than that. It isn't my normal cup of tea, but the story is well done and it works. A real, historical person, Gerbert de Aurillac started life as a farmer's son in an unimportant town in tenth-century France. He died Pope Sylvester II in 1003. Along the way, he became an important scholar, teacher, mathematician, and by tenth-century standards, scientist. According to legend, he may also have been a master of the magical arts. This is that story, starting with young Gerbert meeting his first tutor in the arts of magic. This is a good, solid, engrossing story of mediaevel magic, politics, and history, with really excellent characters. Tarr as always knows the history more than well enough to do believable but interesting things with it, and make a stronger story overall. Gerbert, his friend Richer, his rival Arnulf, his first teacher of magic, the Saracen Ibrahim, Emperor Otto II, and the other significant characters all have the complexities, mixed motives, strengths and weaknesses. 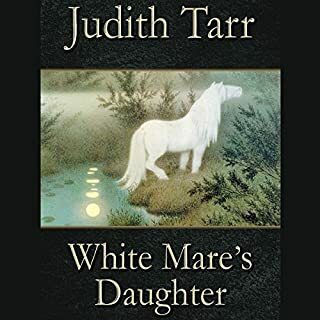 For this reread, I listened to the audiobook, and the narrator is very good.